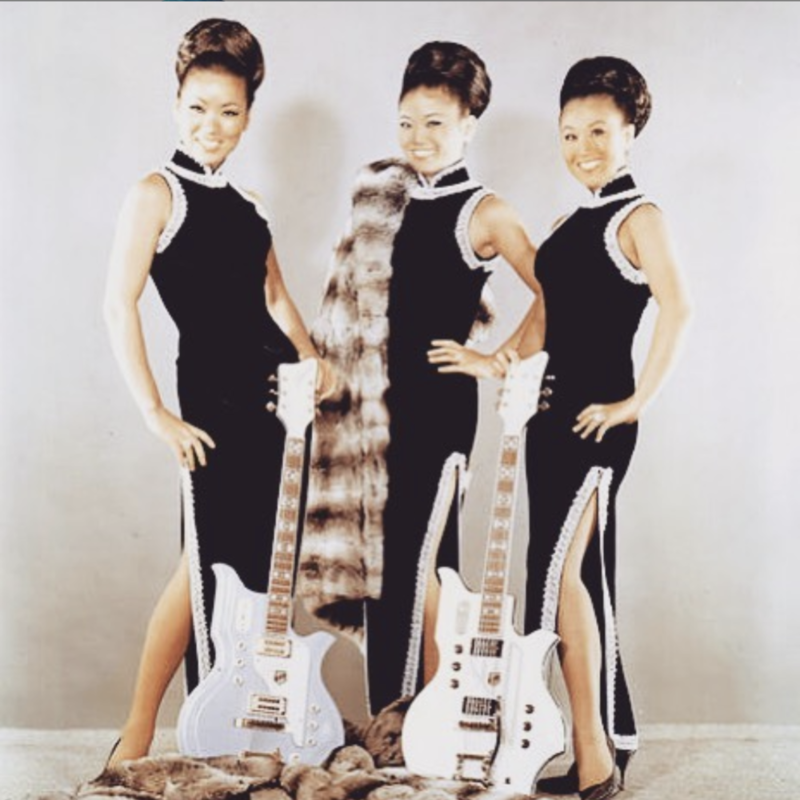 The Kim Sisters were the original K-pop sensations. Do yourself a favor and look these badass ladies up! We’ve been bizzzzeeeee. Yum Cha is back for the first time in a few weeks, with Lala holding it down solo while Brooke weeps to Bon Iver in Philly.